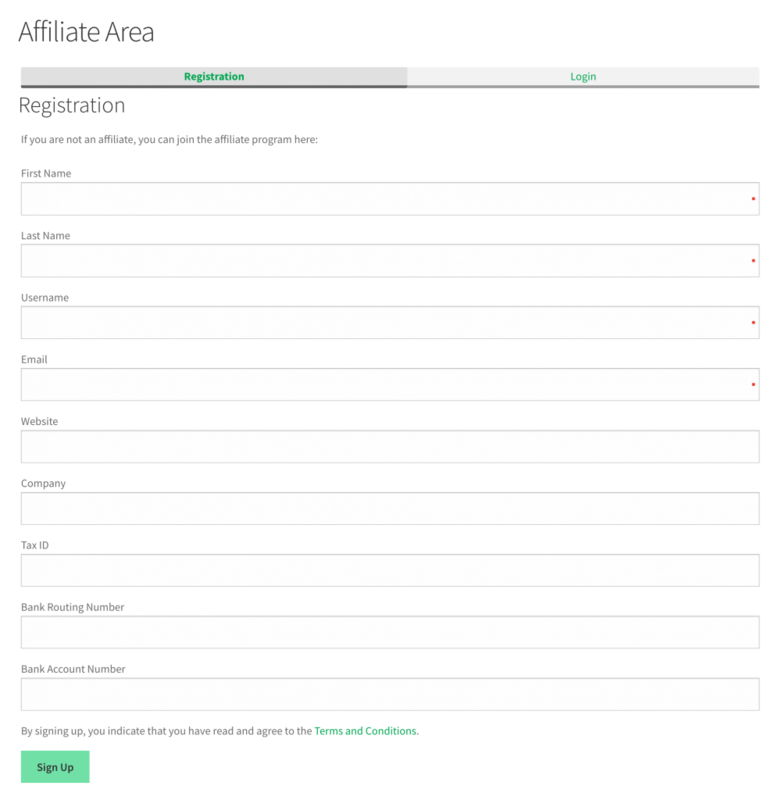 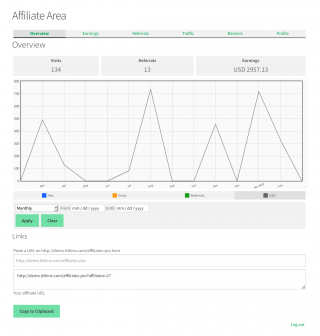 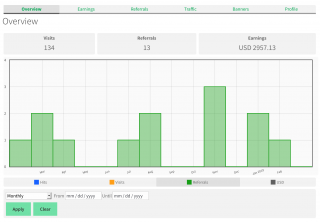 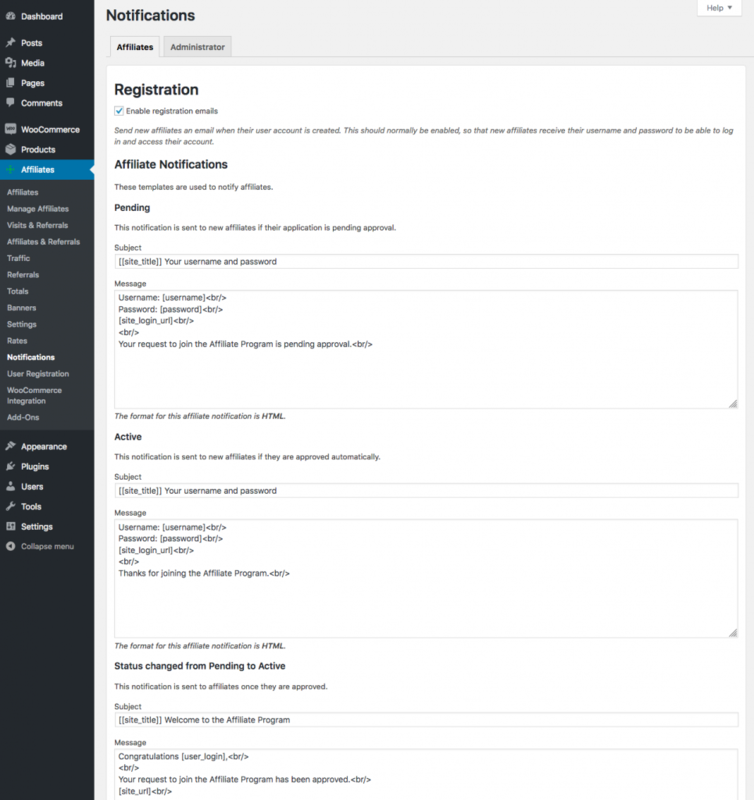 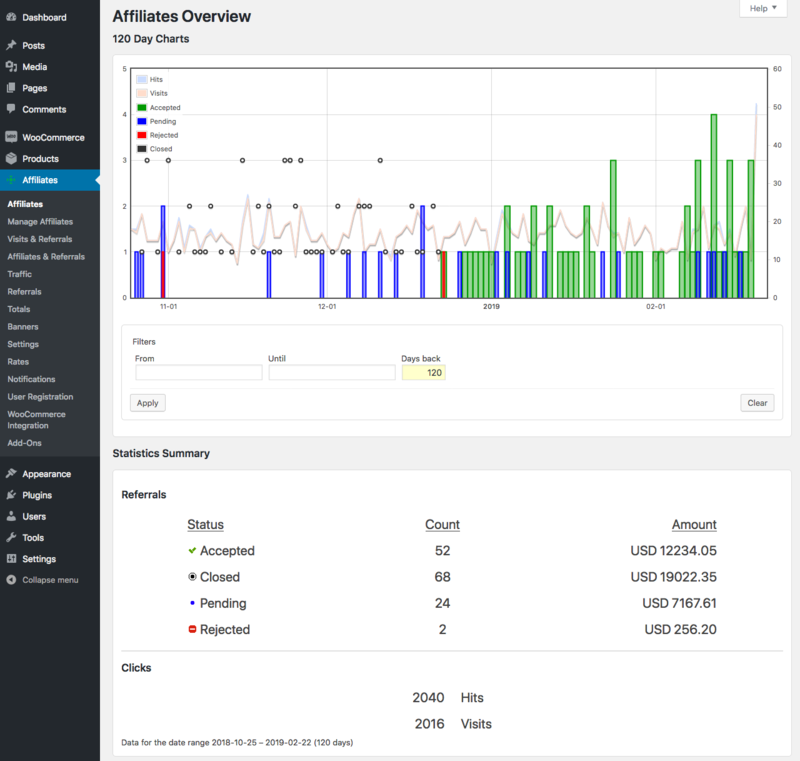 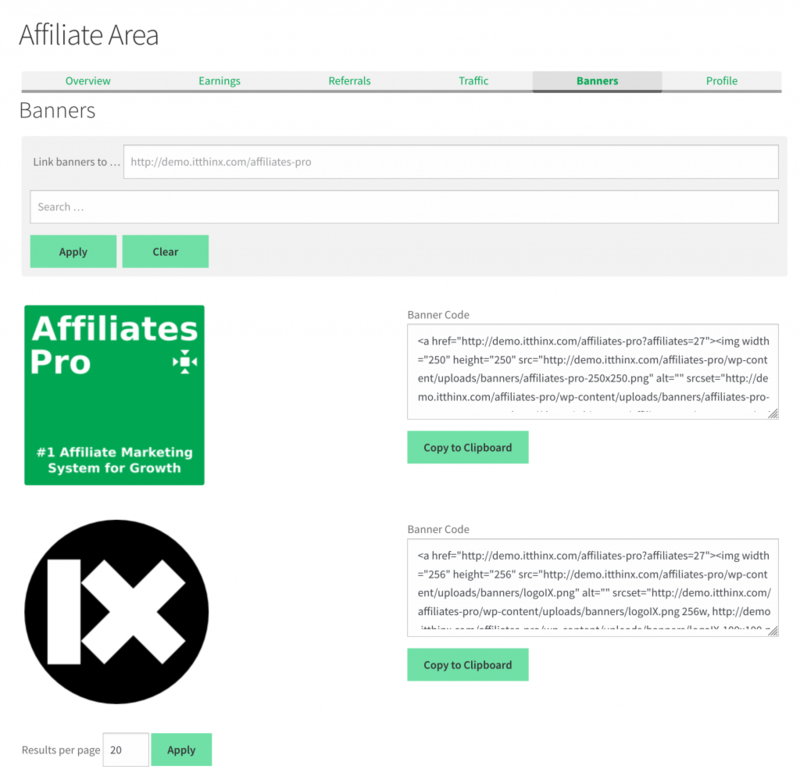 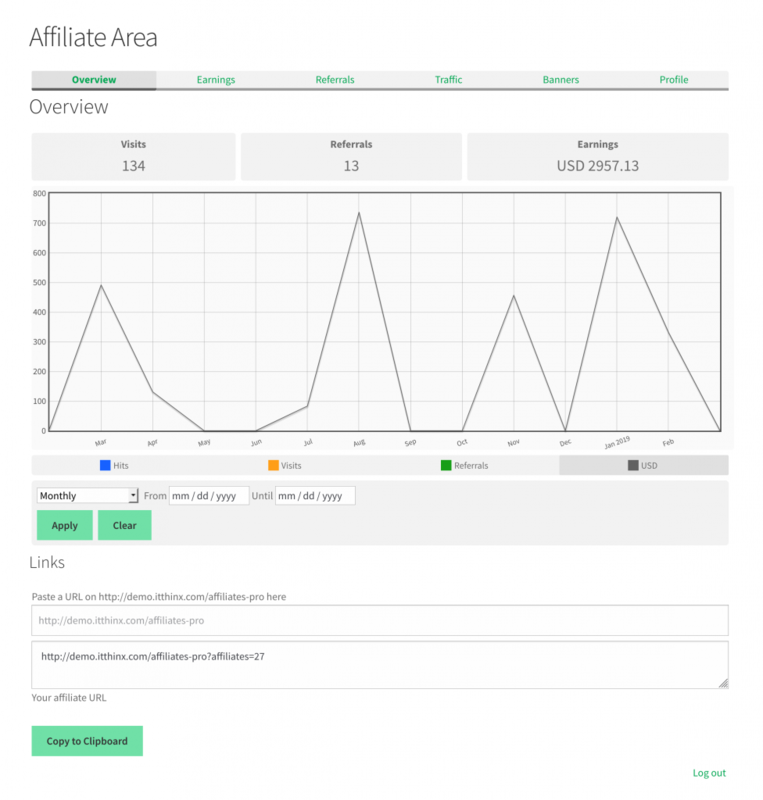 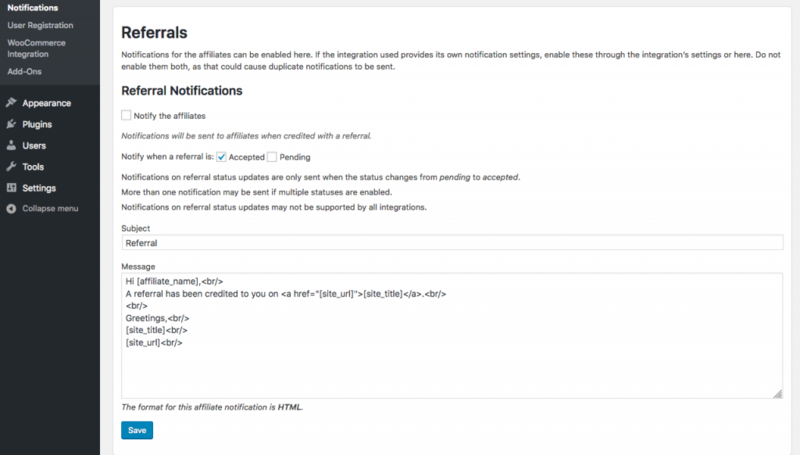 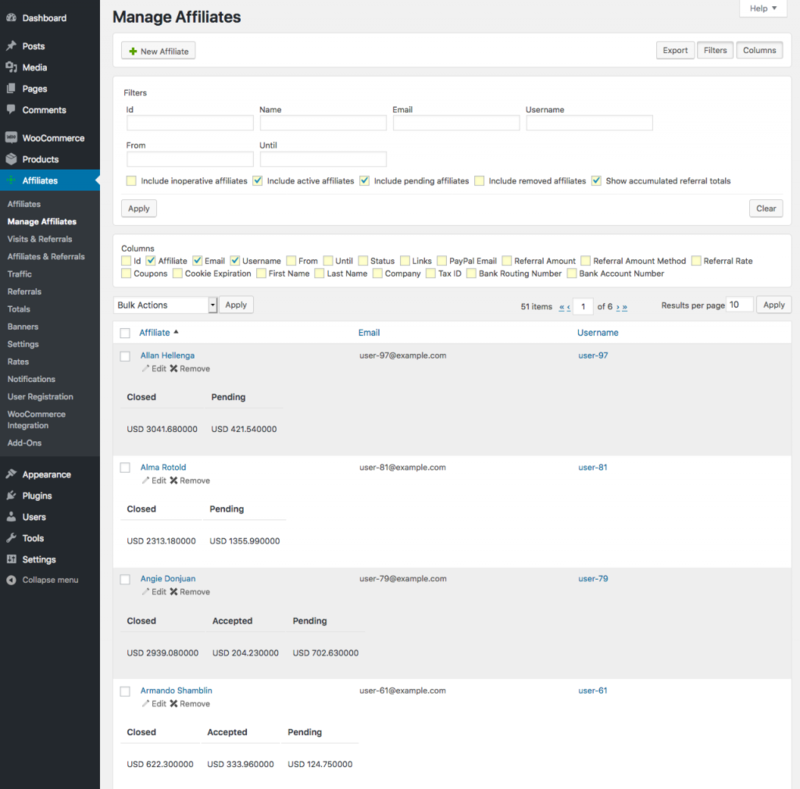 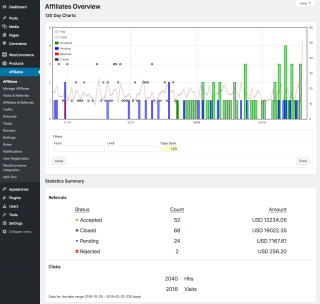 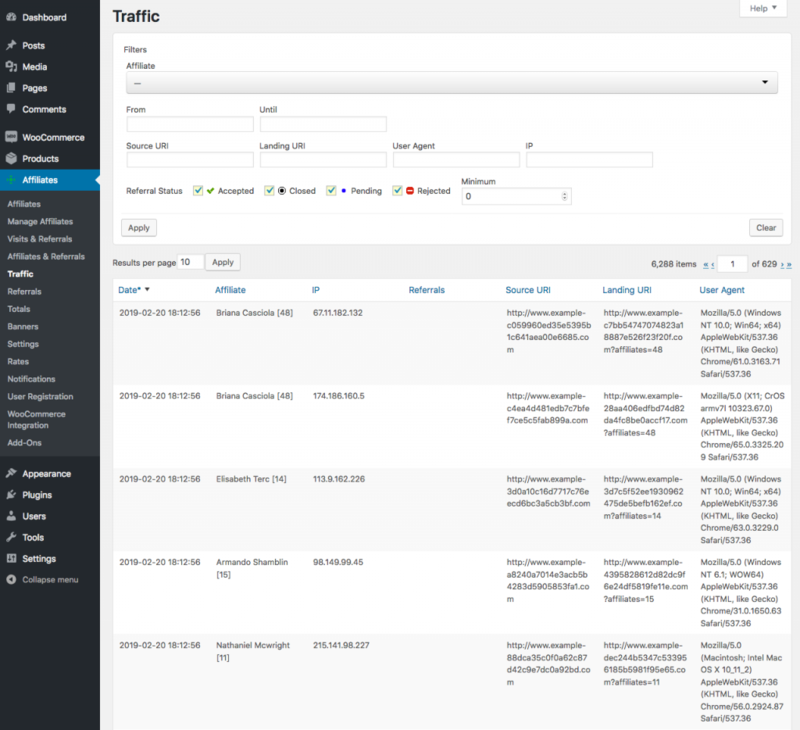 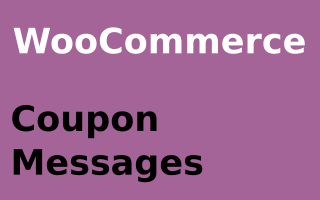 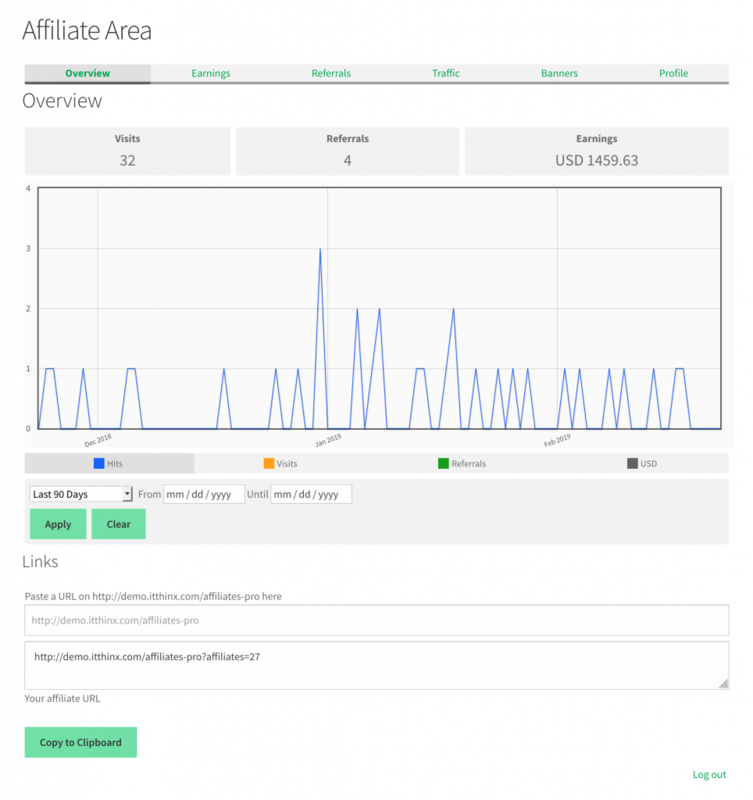 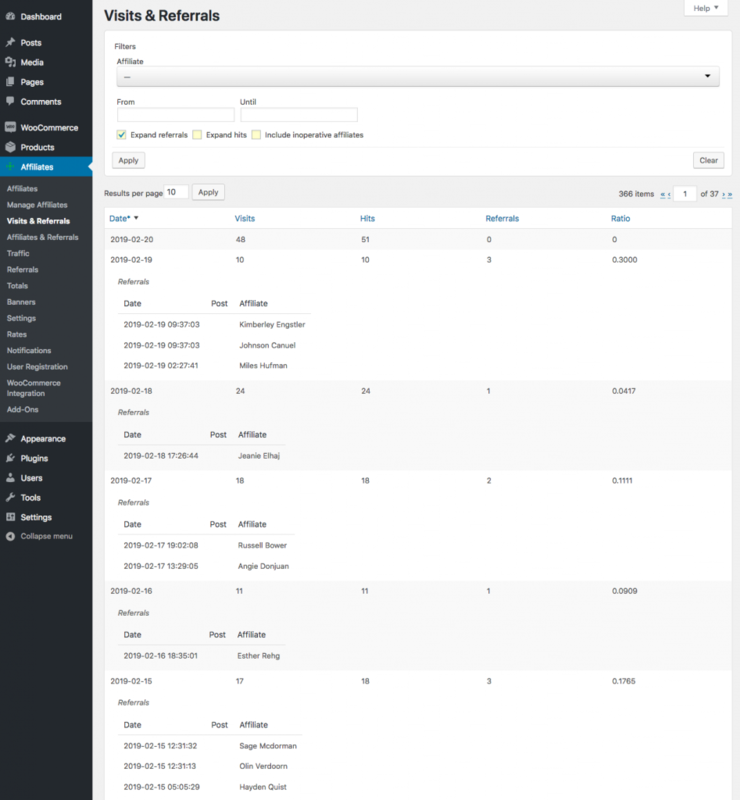 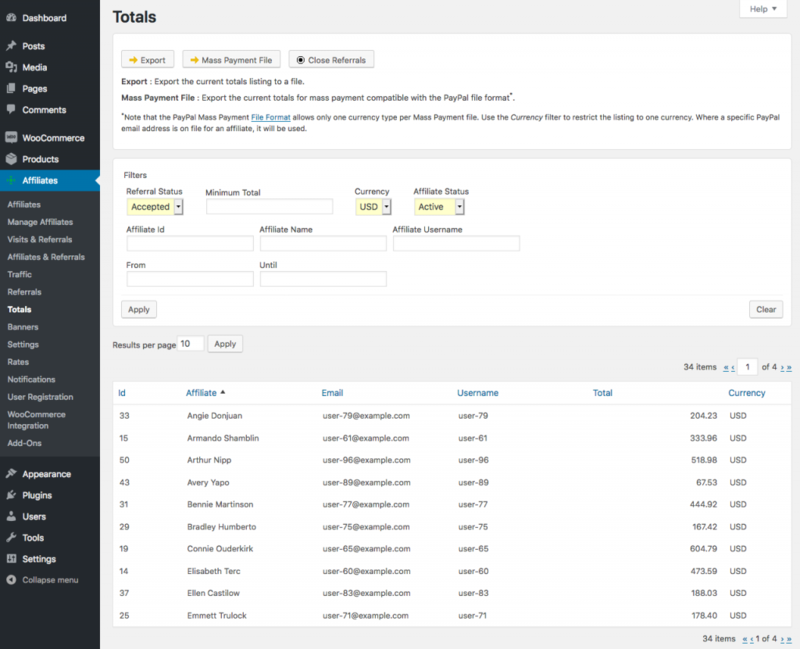 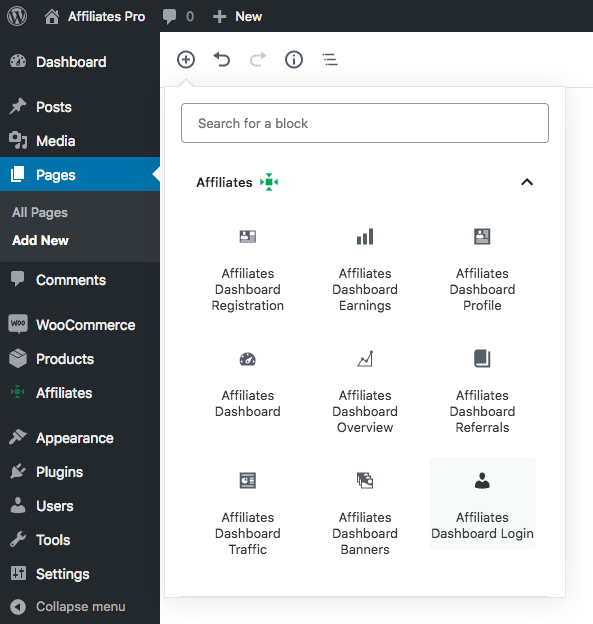 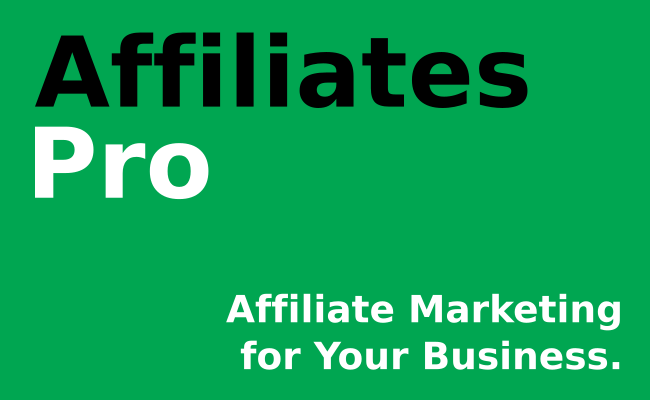 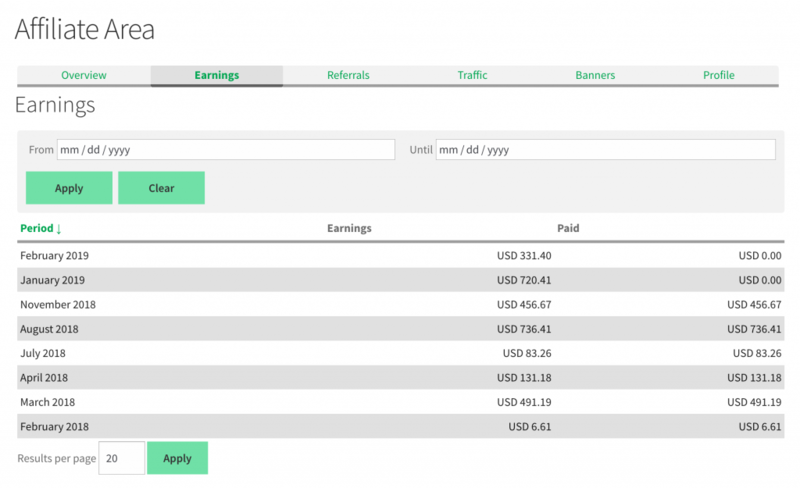 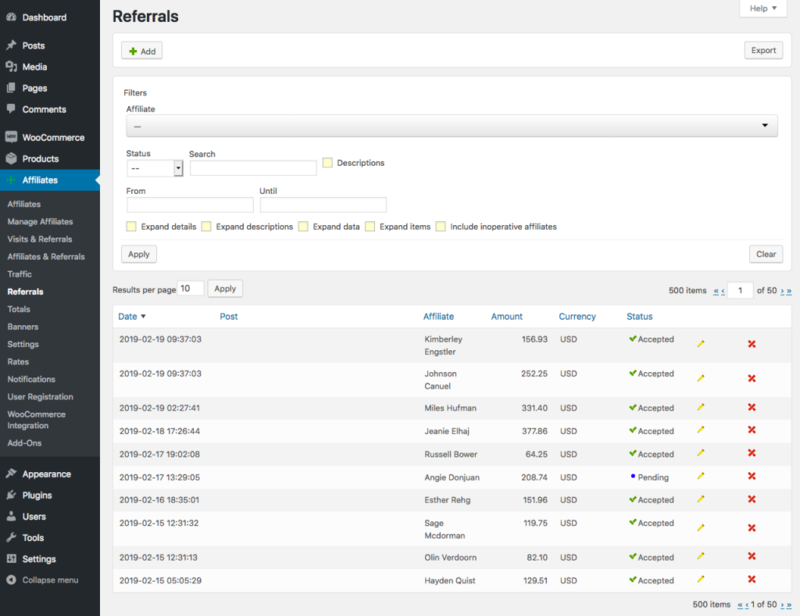 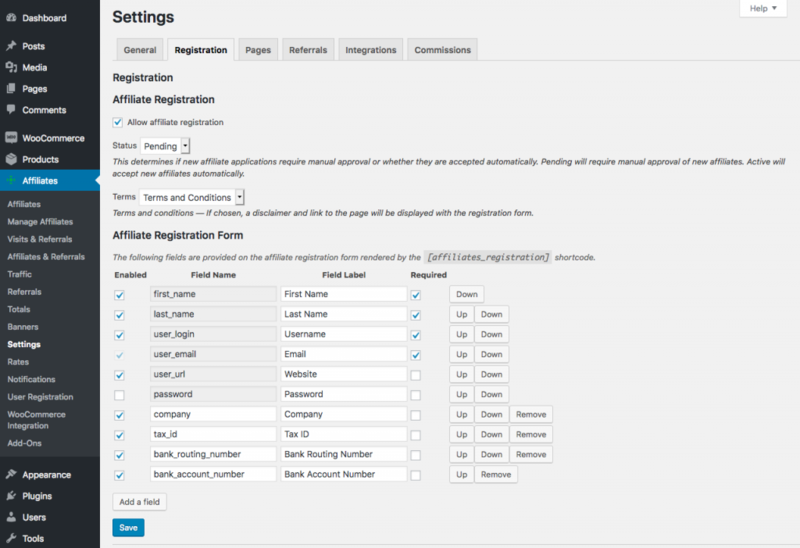 The ready-made Affiliates Dashboard provides an integrated experience that handles everything from login and affiliate registration to a flexible performance overview, an easy to use link tool, details on referrals, affiliate link traffic and banners. 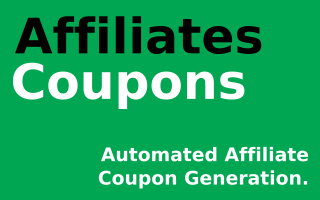 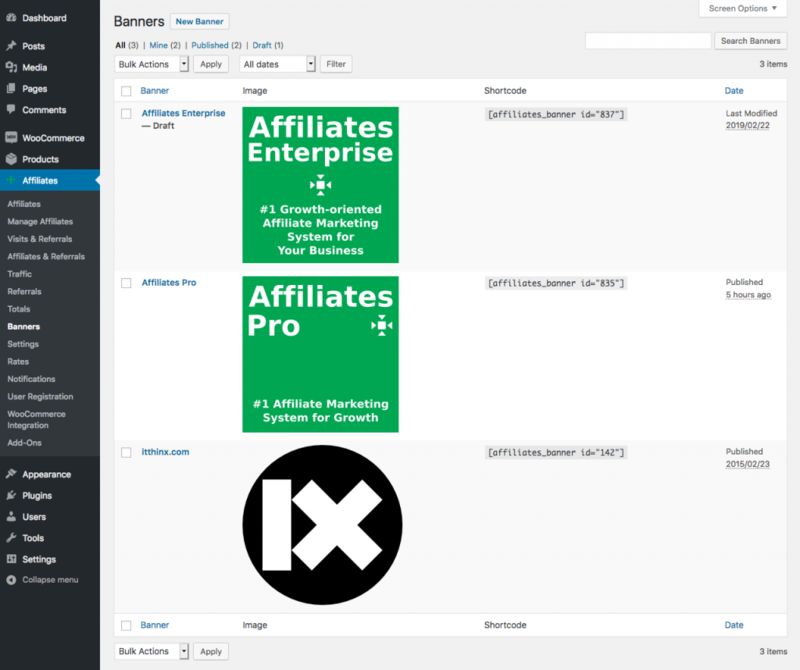 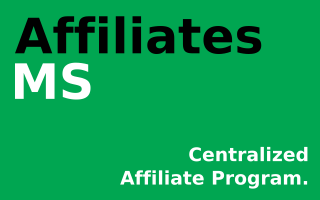 Our Affiliates Enterprise offers additional features like multi-tier support, campaigns and pixel tracking. 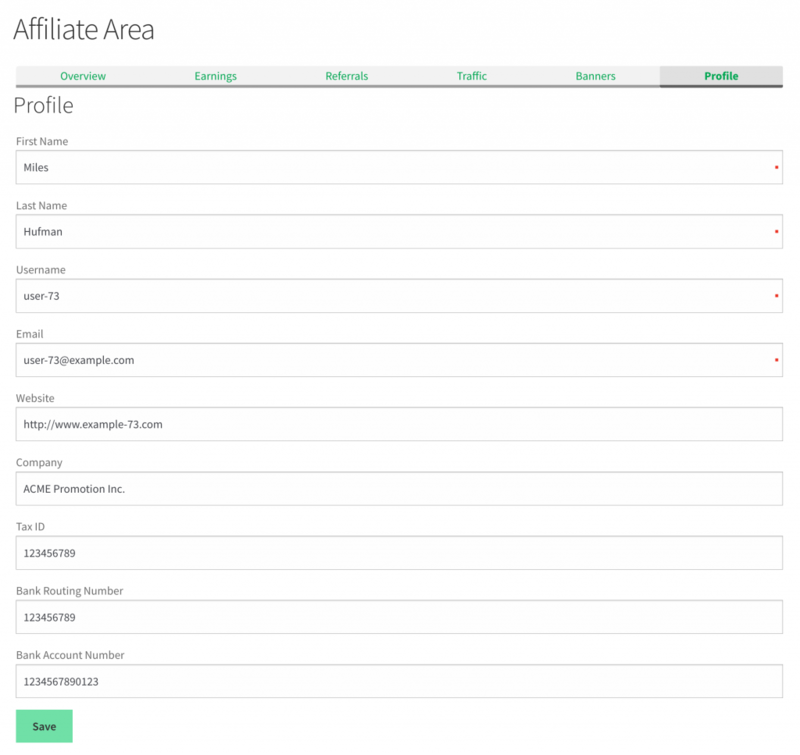 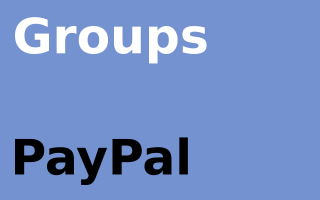 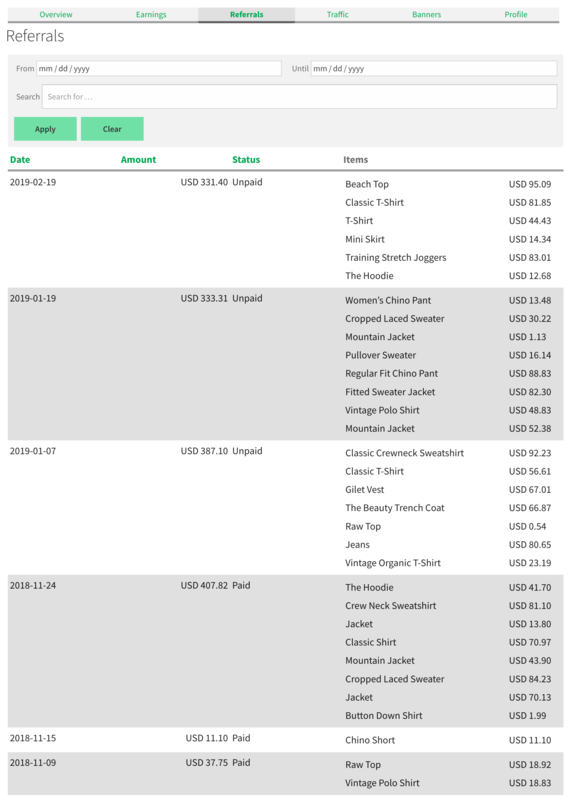 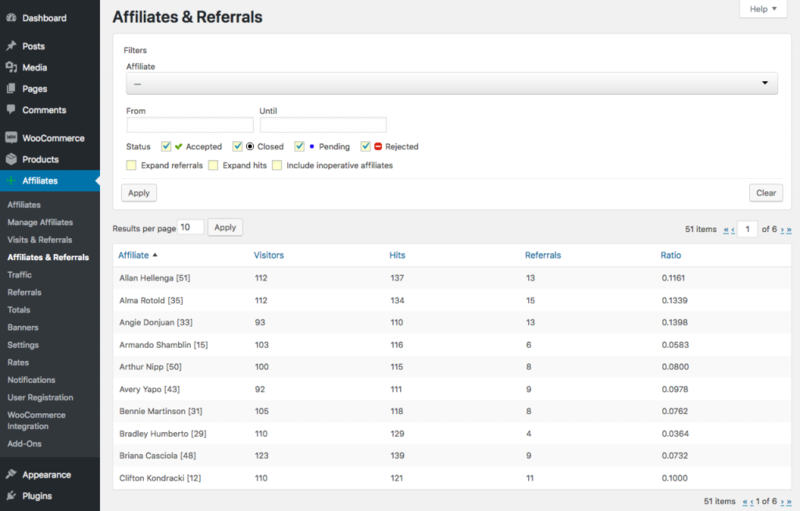 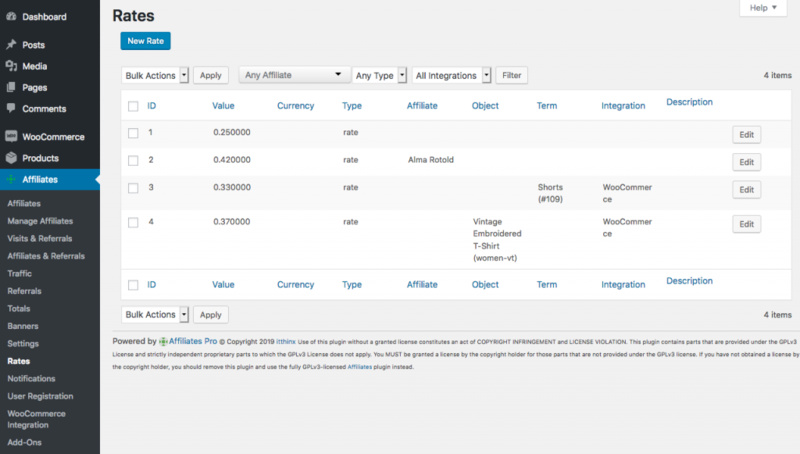 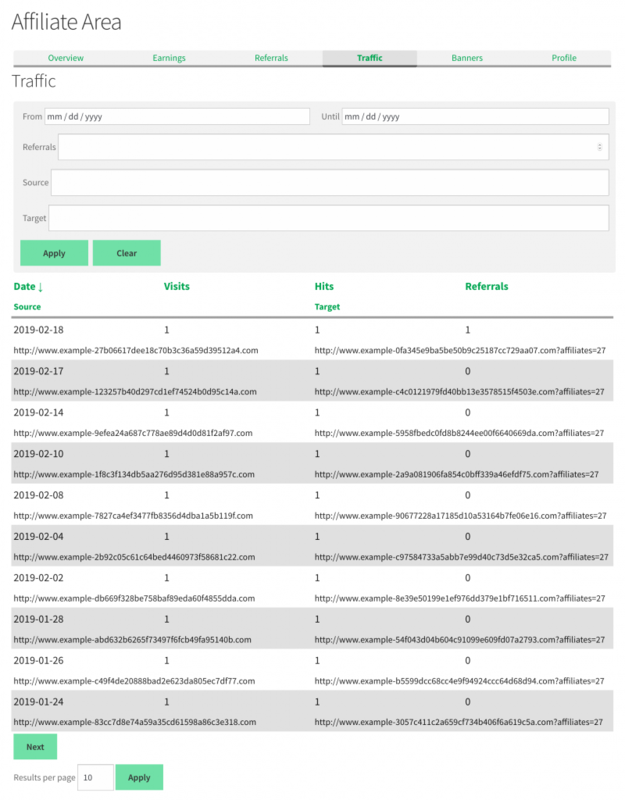 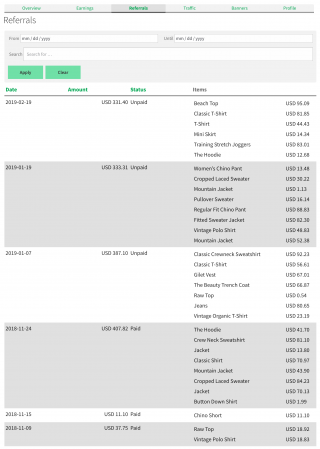 Export affiliate and referral data for further analysis.